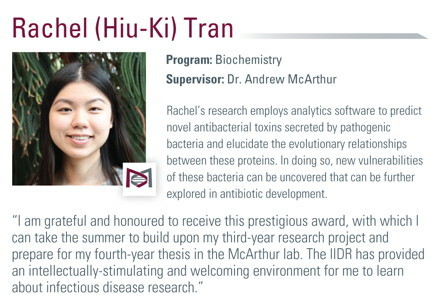 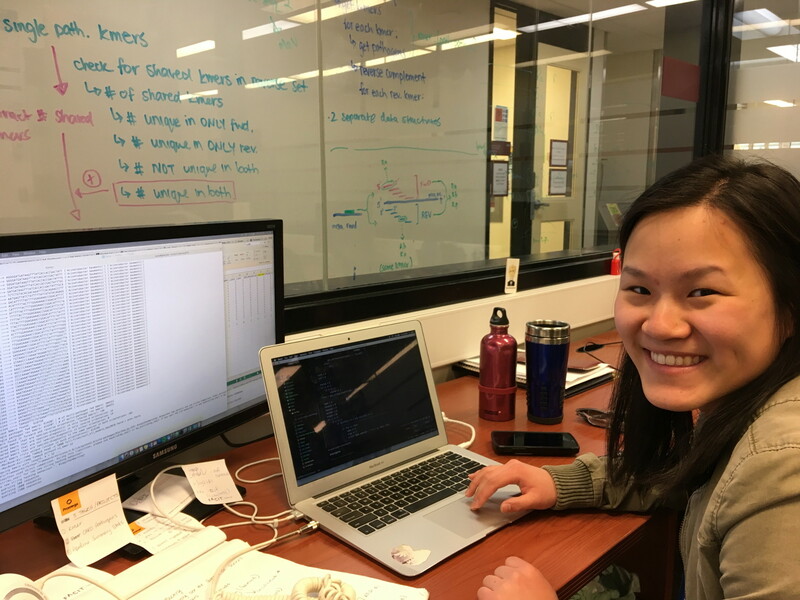 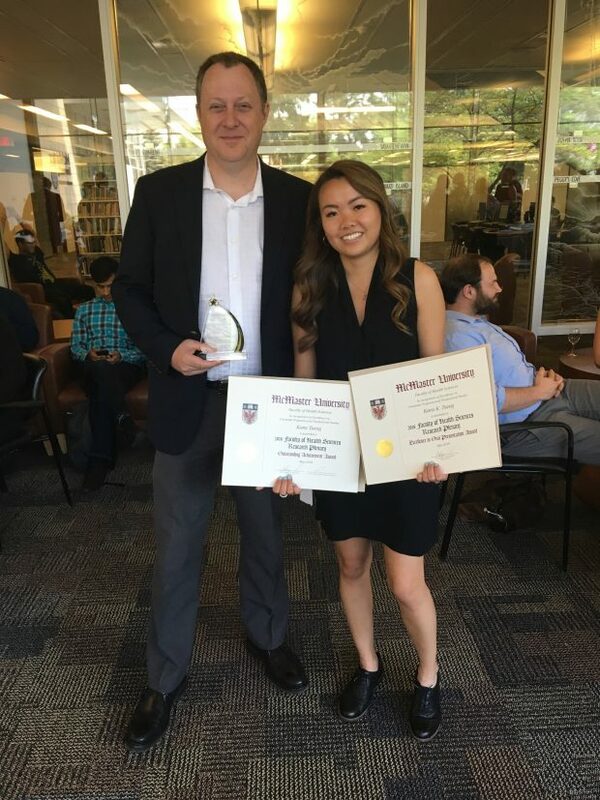 Kara Tsang awarded an Ontario Graduate Scholarship & an inaugural MacDATA Graduate Fellowship! 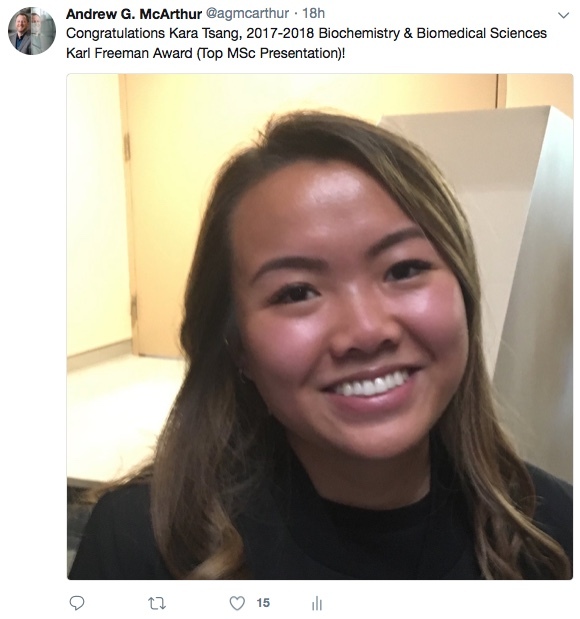 Well done Kara! 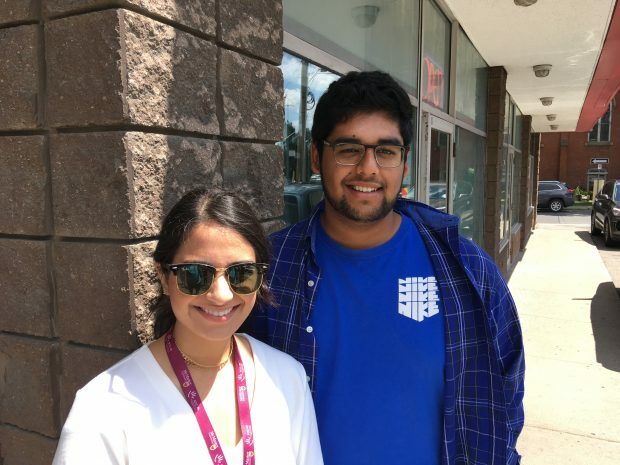 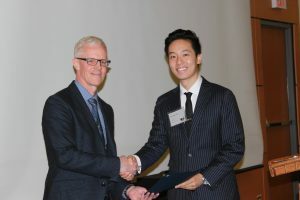 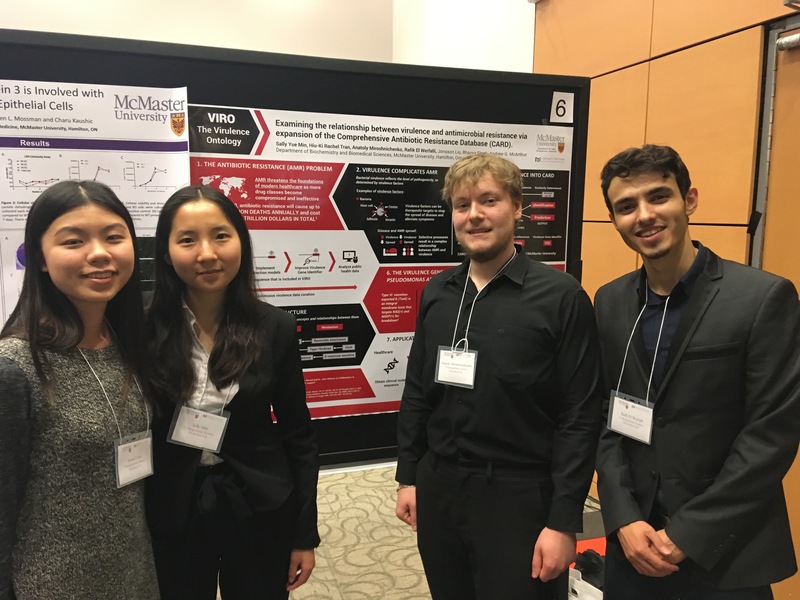 The OGS is a provincial merit-based scholarship, with awards available to graduate students in all disciplines of academic study, while the MacDATA Graduate Fellowship Program is part of McMaster’s new MacDATA Institute. 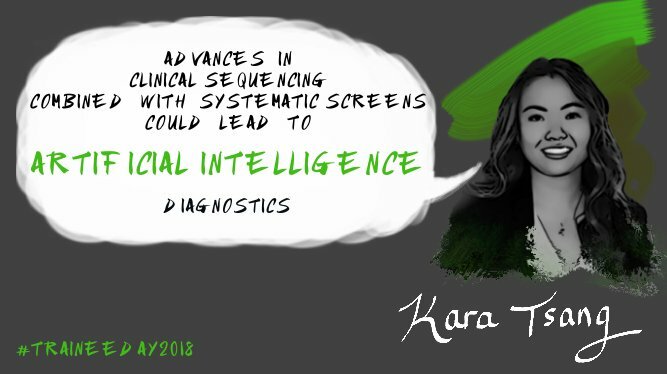 Learn more about Kara’s Masters research on antimicrobial resistance genomics here. 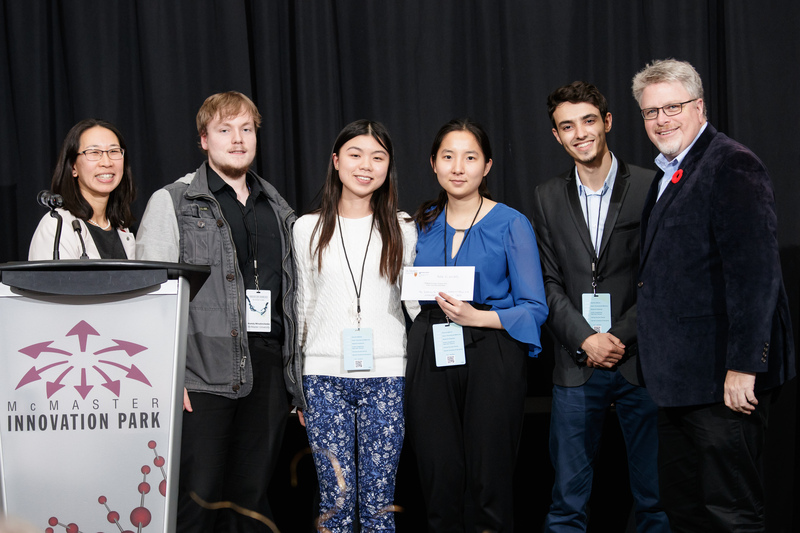 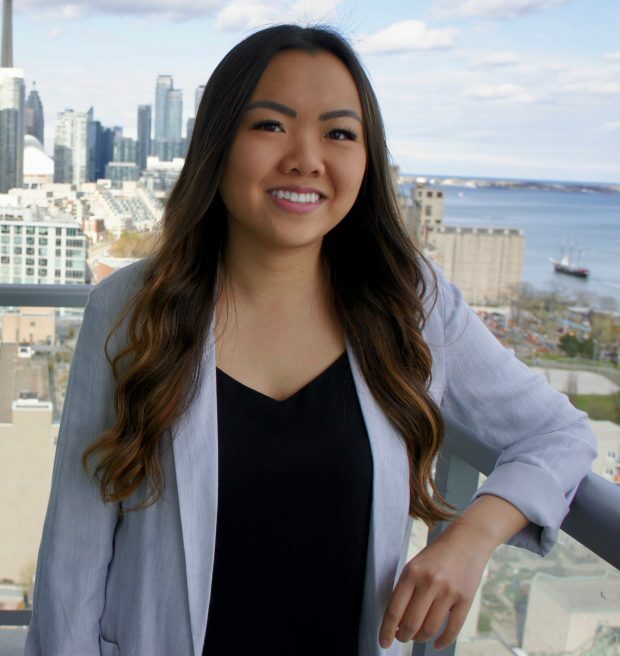 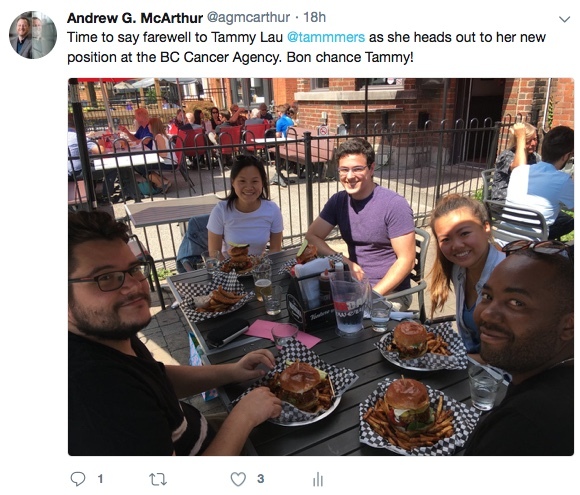 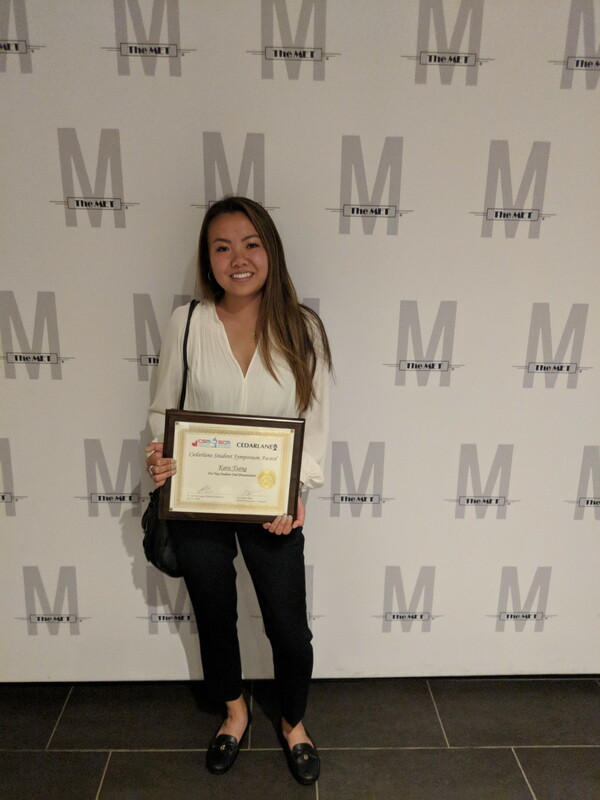 Read more • Comments Off on Kara Tsang awarded an Ontario Graduate Scholarship & an inaugural MacDATA Graduate Fellowship!